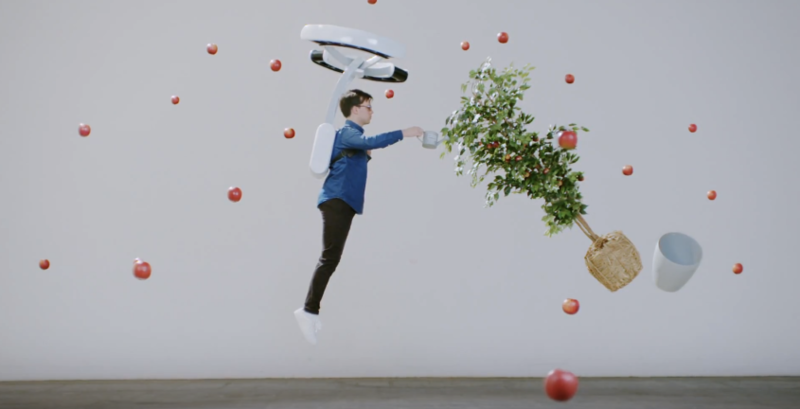 As the race to build autonomous cars continues from tech giants and automotive companies, Baidu has announced it has successfully tested a self-driving BMW in China. 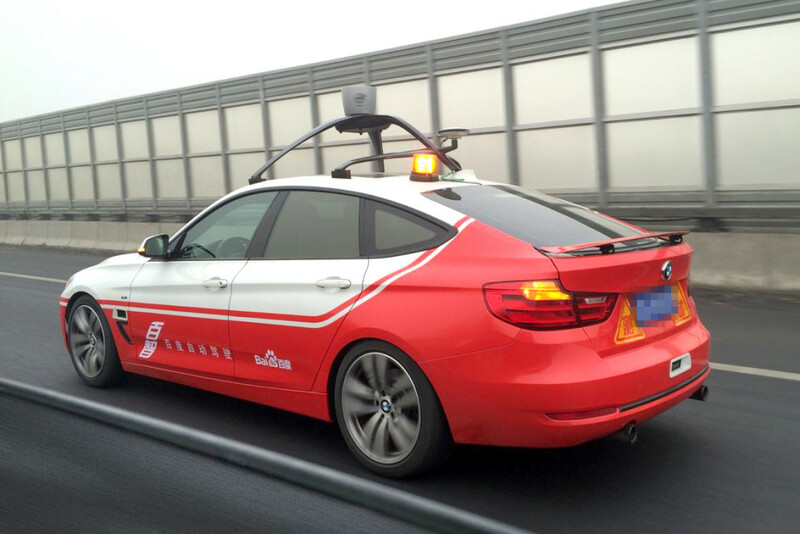 Baidu senior vice president, Wang Jing, says the search company has built two prototype BMW 3 Series Gran Turismo autonomous cars equipped with Lidar, a myriad of sensors, and detailed map software. 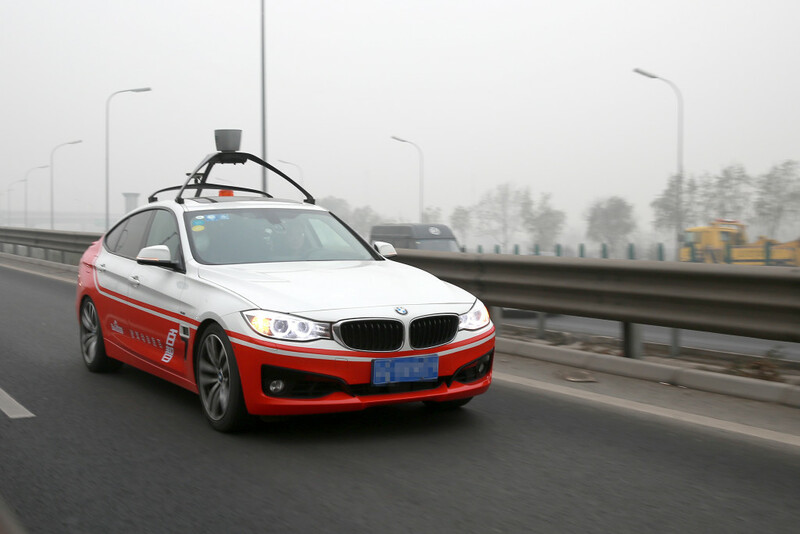 Right now, the cars are being tested on expressways in northern Beijing, “hundreds of times, with several trips each day,” up to 60 miles per hour. Samsung, on the other hand, isn’t as worried about making autonomous cars as they are about manufacturing parts to be used in self-driving cars.